In 1787, Davie served as one of North Carolina's representatives to the Constitutional Convention in Philadelphia, where he helped shape the three-fifths compromise for counting the slave population. He left before the convention's adjournment but returned to North Carolina as a leading supporter of the new federal Constitution. Davie and other "Federalists" failed to make their case in North Carolina's first ratifying convention in 1788. 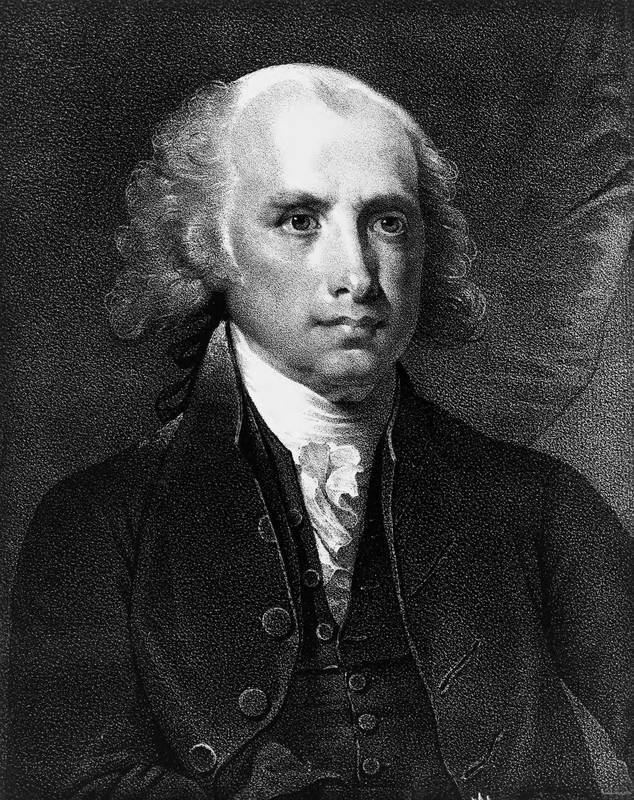 Finally, after Congress approved James Madison's proposed Bill of Rights in 1789, North Carolina reversed itself and ratified the U.S. Constitution.